Stephen Sackur is joined by some of the BBC's top correspondents as they give their predictions about what will shape our world in 2011. For many 2011 will be a year of austerity but will the tough economic medicine work or are we set for further financial turmoil and public disorder? The Euro will probably survive but don't put your mortgage on it. After ten years of war in Afghanistan, British and American troops will begin to withdraw: is it the beginning of the end? Twitter is five years old but where is our social media taking us and in sport, who will triumph in the Cricket and Rugby World cups? 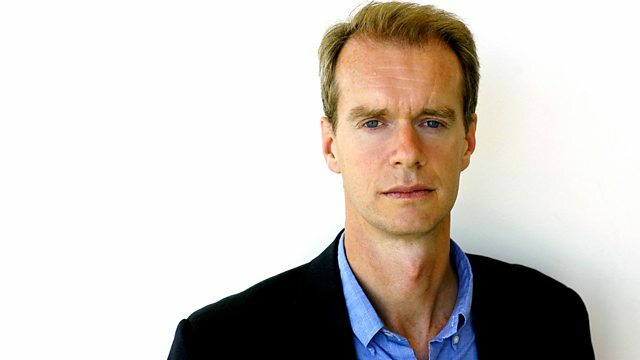 Stephen Sackur is joined by some of the BBC's top correspondents as they predict the events and people who'll shape our world in 2011. Radio 4 listeners can have their say on next year's big stories by joining the 'Listeners Look Ahead' with Stephen in the chair at two o'clock after the programme is repeated on Saturday, 1 January.